The College of St. Scholastica was founded to prepare students from all walks of life to follow their purpose. Our Centers support innovation and enhancement of the educational experience for our students, faculty and community. 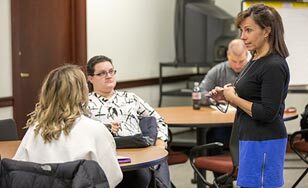 The Center for Economic Education was designed to promote a better understanding of economics and personal finance for K-12 teachers and students in the greater Duluth area. 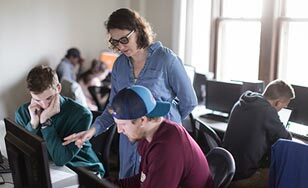 The Center for Teaching and Learning supports CSS faculty members in their teaching. Our programs and services are anchored in best practice pedagogy, are collaborative and are designed to promote innovation. 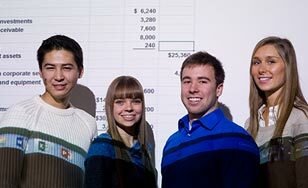 The National Center for Computer Science Education champions, researches, and provides equitable computer science education opportunities for K16 students and educators. 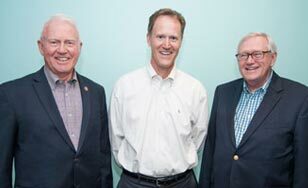 The Sandbulte Center for Ethical Leadership is dedicated to fostering a robust discussion of ethics and their application in the Duluth community.